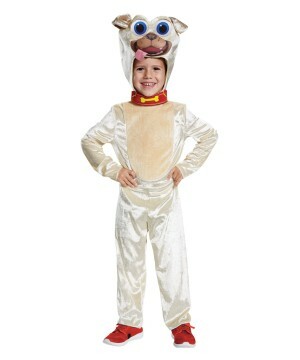 Peek – a – boo I see you! 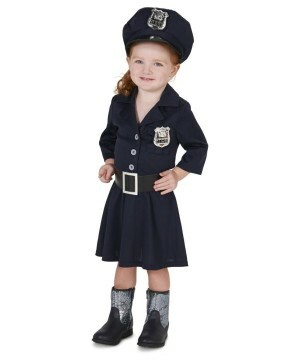 Your little babies toddler and infant years are the most crucial in their life time. 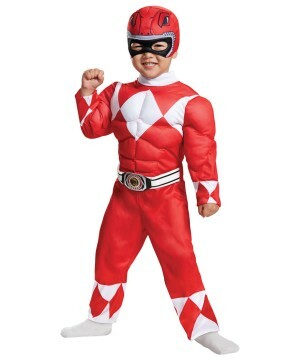 It has been scientifically proven that it’s the best time to start learning. 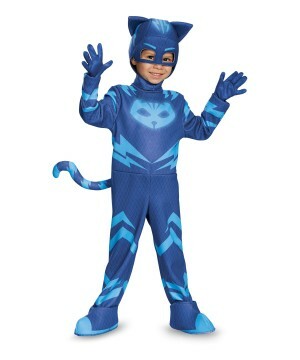 So why not engage in a fun yet educational play time? 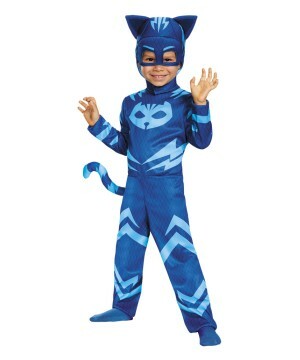 Try a play time costume! 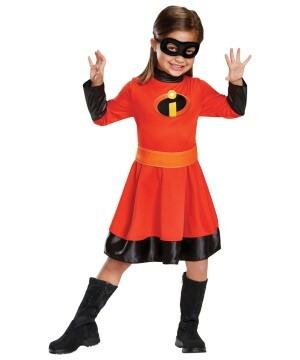 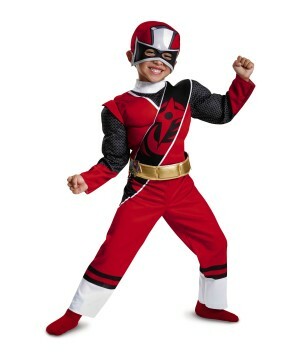 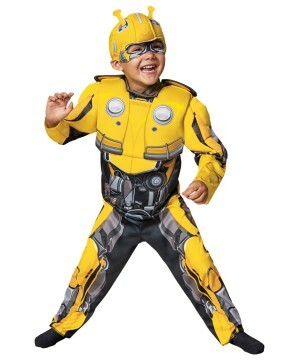 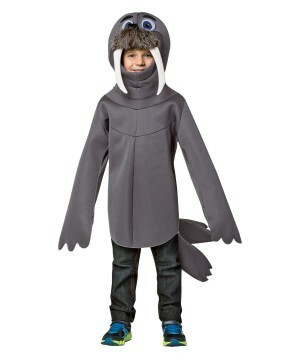 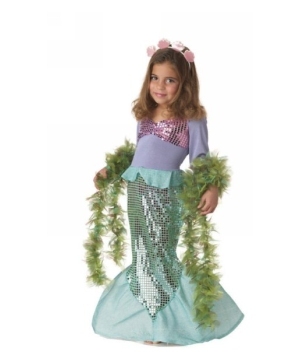 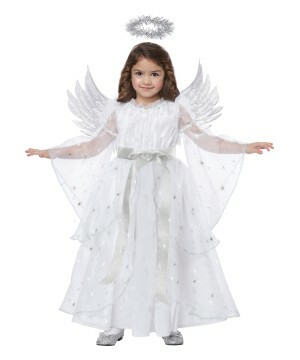 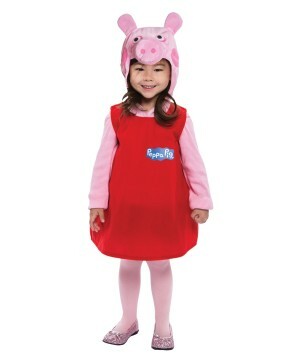 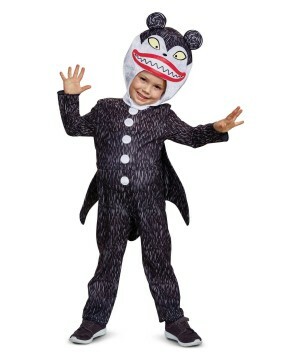 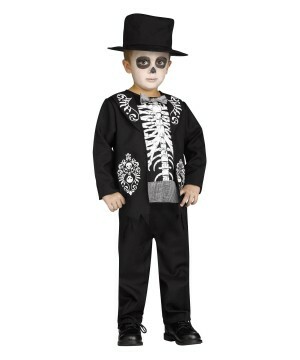 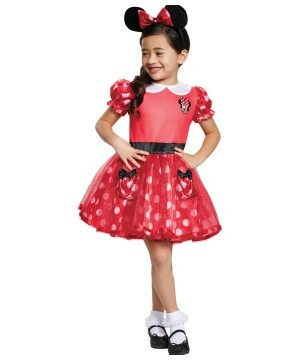 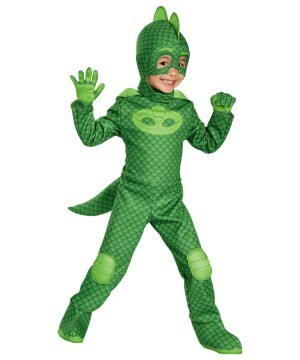 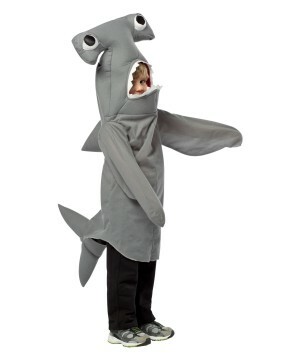 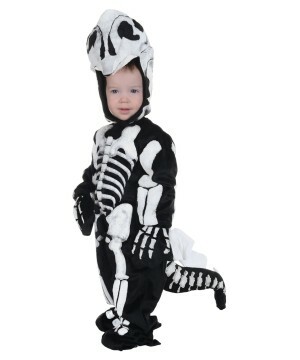 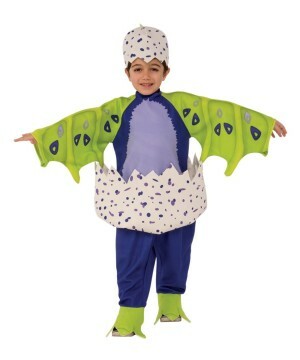 With our amazing collection of Infant/Toddler Costumes you are sure to get your little ones attention. 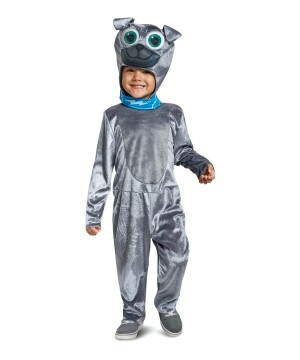 Check out our inspirational collection including Thomas the Train Costumes, Go Diego Go Costumes, Dr. Seus Costumes, Sesame Street Costume, Handy Manny Costume, Blues Clues Costume and many more!